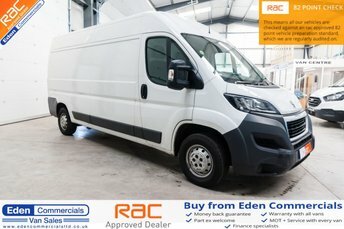 At Eden Commercials, Appleby, we specialise in high quality used vans. 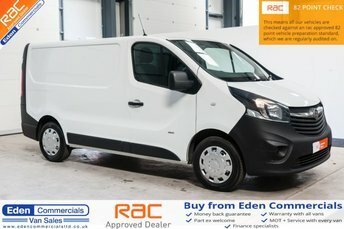 With over 100 vans in stock, we have a vehicle to fit every budget. Just over an hour from Whitehaven, we offer amazing finance deals to every customer, no matter your credit score. 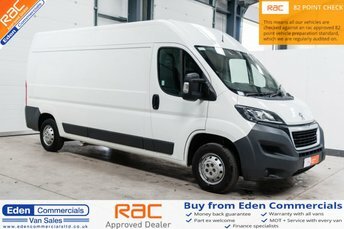 To make sure they are in great condition, we quality check and service our vans before putting them in our showroom. We can deliver vehicles up and down the country, so no matter where you are we can send a van to your doorstep. 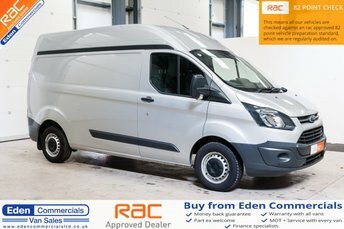 Here at Eden Commercials we have a team of experts on hand to help you out with any questions you may have and provide you with all the information you need. Call us today to make an enquiry, or come and see us at our forecourt in Appleby.